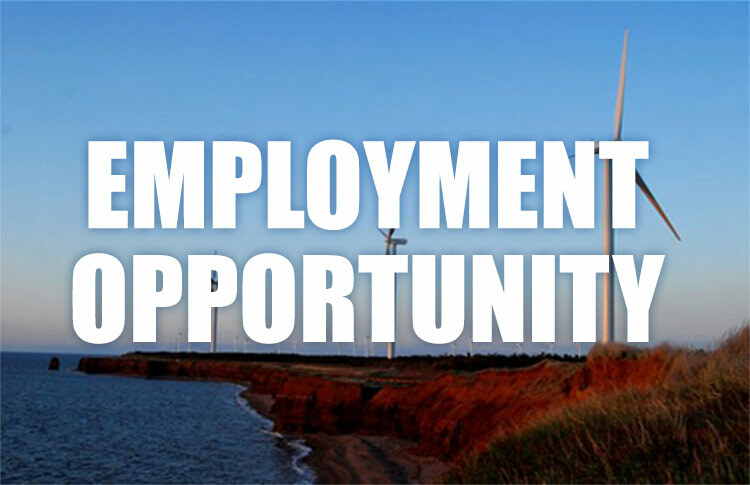 The Wind Energy Institute of Canada (WEICan) is always looking for bright new talent and is currently offering two job opportunities. We are looking for a replacement of a Wind Turbine Technician and our Scientific Director, who will begin maternity leave in March 2019. Reporting to the Manager of Engineering and Operations, a Wind Turbine Technician is responsible for the operation and maintenance of wind turbines and test systems. This includes scheduled and unscheduled maintenance, troubleshooting, and repair of wind turbine subassemblies and related components. Technicians may also be called upon to complete other tasks as directed by the Manager of Engineering and Operations. Reporting to the CEO, the Scientific Director is responsible for the establishment and maintenance of a research agenda that will advance the aims and objectives of the Institute. The Scientific Director will establish and maintain collaborations with universities, research organizations, partners and government to identify opportunities that will advance the development of wind energy in areas such as grid integration of wind and asset management. Depending on the candidates, this could take the shape of several short-term candidates filling in some of the roles, with some shuffling of duties to other employees, or it could be one candidate taking on the full role of Scientific Director. If you are interested in a new challenge and an opportunity to make a significant contribution to WEICan’s role in wind energy development, please forward your resume and cover letter to careers@weican.ca. Please reference which job you are applying for in your subject line.